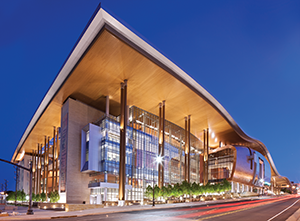 This month, NRCA's 132nd Annual Convention and the 2019 International Roofing Expo® (IRE) head to Nashville, Tenn., Feb. 9-13. I urge all of you attending to take time to stop by NRCA booth 2523 for a chance to win great prizes (a Yeti cooler and portable grill, for example!) and learn more about NRCA's new initiatives. One of those initiatives, NRCA ProCertification,™ will be front and center during the IRE trade show. This worker certification program is set to transform the industry, and NRCA will have staff and certified workers on hand in the NRCA booth to answer questions about how the certification process works and why it will help improve the industry's image. To learn more about NRCA ProCertification, see "Certifying the industry." In addition, NRCA is encouraging all members (contractors, consultants, manufacturers, distributors and service providers) to attend Roofing Day in D.C. 2019 April 3-4. In 2018, the roofing industry sent nearly 500 industry professionals to Washington, D.C., to discuss issues of importance to the roofing industry with members of Congress. The 2018 meetings resulted in legislation favorable to the roofing industry, and this year, NRCA wants to make the event even bigger and more successful. 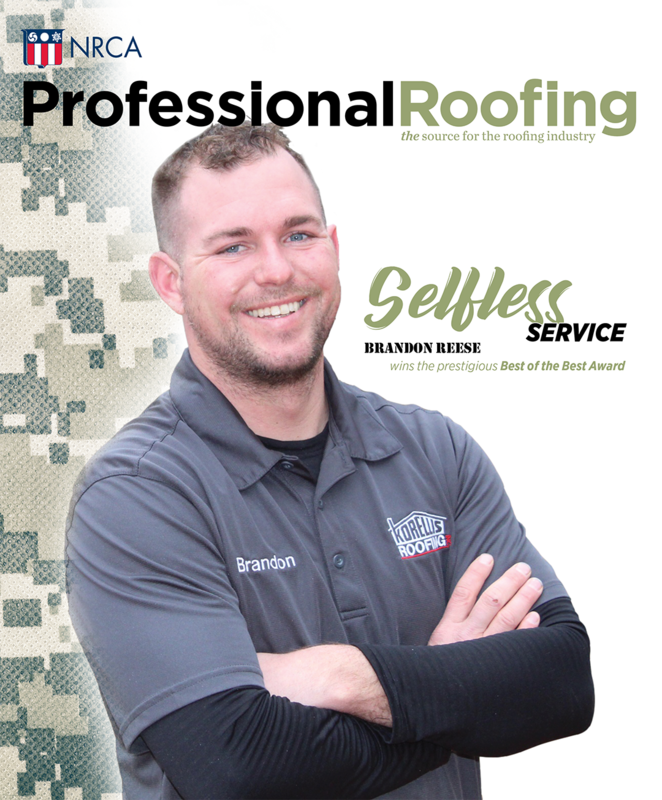 More information about Roofing Day in D.C. 2019 will be available at the NRCA booth or you can visit www.nrca.net/roofingday.